Kenyan students studying in Germany university on government of Kenya funded scholarships have been put in a difficult position as the Kenyan government delays paying out the stipends they promised these students. 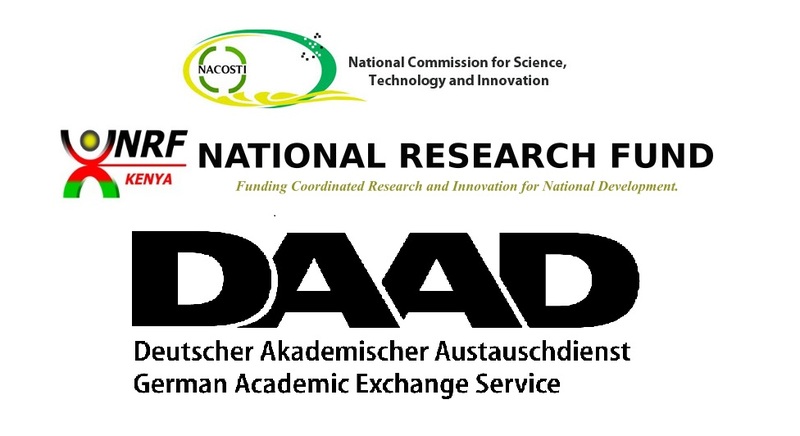 The government of Kenya through the National Commission for Science, Technology and Innovation (NACOSTI) which changed to National Research Fund (NRF) together with the Federal Republic of Germany through the German Academic Exchange Service (DAAD) offer scholarships to Kenyan students interested in furthering their education in Germany. Although the DAAD does offer scholarships on their own, some of the scholarships are offered in collaboration with NRF and these are the source of the discontentment among the Kenyan students. Students complained of NRF failing to keep its end in the bargain leading to students having to hustle to provide for themselves during their studies. “For those of us on these kind of scholarships, DAAD pays €100 while the Kenyan government pays €900 per month, and whereas the DAAD keeps its part of the bargain by remitting their portion on time – that is, before the 30th [day] of every month – the government of Kenya always delays to remit its quota,” the student told University World News. “As I write, students are yet to be paid the stipend for the month of March and they have no idea when it will come. Yet they have fees and rent to pay on top of other needs. The Kenyan embassy staff here also seem [to be] as lost over the issue as students. They are unbelievably clueless.” said one graduate student went further to tell to tel University World News. The students had planned a protest at the Kenyan Embassy in Berlin on 31st March, but however went ahead to call it off after DAAD sent them their stipends for March and April, promising to get the funds directly from NRF on behalf of the students. 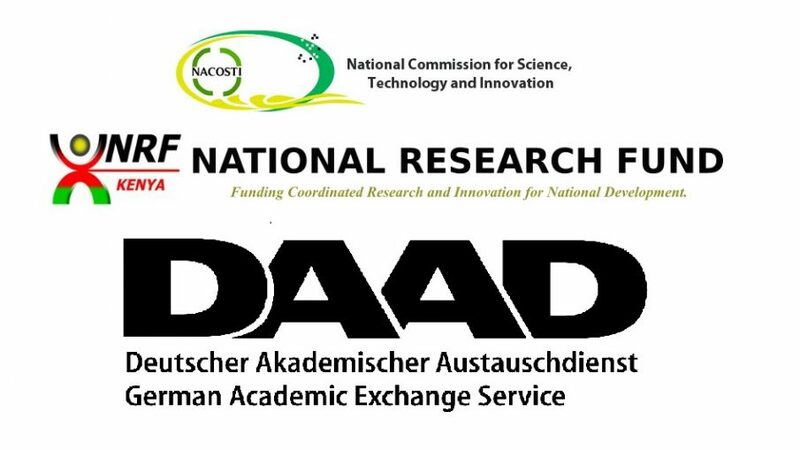 “The NRF/DAAD students called off the DEMO yesterday after a flurry of calls from the DAAD headquarters in Bonn.They received their stipends for the months of March and April yesterday I think after the DAAD’s intervention.The DAAD promised to be getting the money from GoK itself and remit it to the students. It is this assurance that persuaded the students to call off the demonstration.This is what they were looking for. 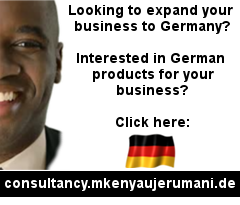 Though it is just an oral promise at the moment, you can take the Germans’ word,” the statement shared by Wahome Thuku on Facebook read in part. This is however not the first time Kenyan students on government funded scholarships have been disappointed by GoK. In 2007, a group of Kenyan students in Moscow had to be recalled back to Kenya after GoK failed to pay their stipends. 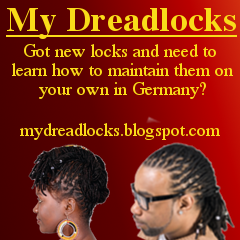 As for the Kenyan students in Germany this is not the first time they are complaining about this issue. 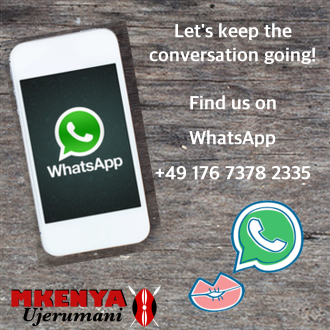 Last year they held talks with President Uhuru Kenyatta during his visit to Berlin, they have also tried to follow up on the matter with the Kenyan Embassy in Berlin to no avail.